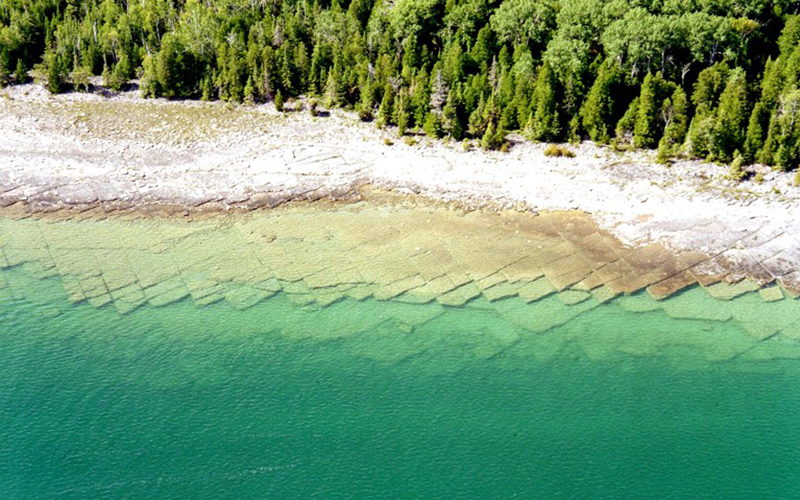 Drummond Island is part of Michigan’s Upper Peninsula, offering unparalleled opportunities to enjoy unspoiled beauty, unique history, and the majesty of Lake Huron. 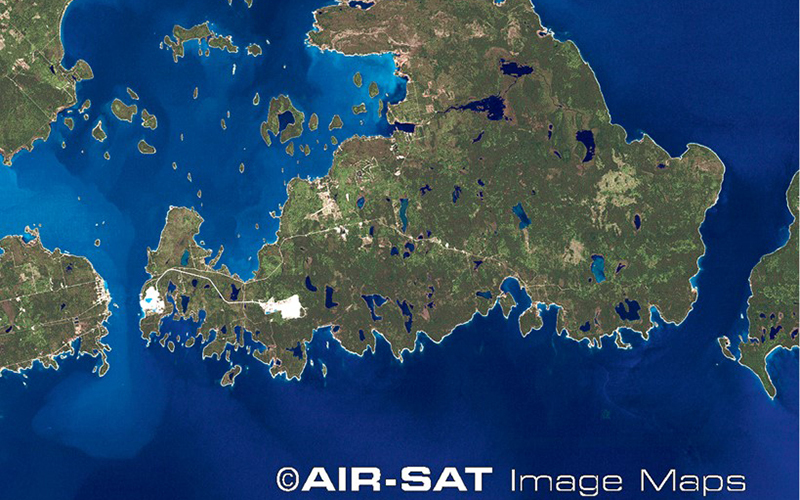 Drummond Island is located one mile off the eastern tip of Michigan’s Upper Peninsula, only sixty miles by road from the Mackinac Bridge and is one of the largest freshwater islands in the United States. 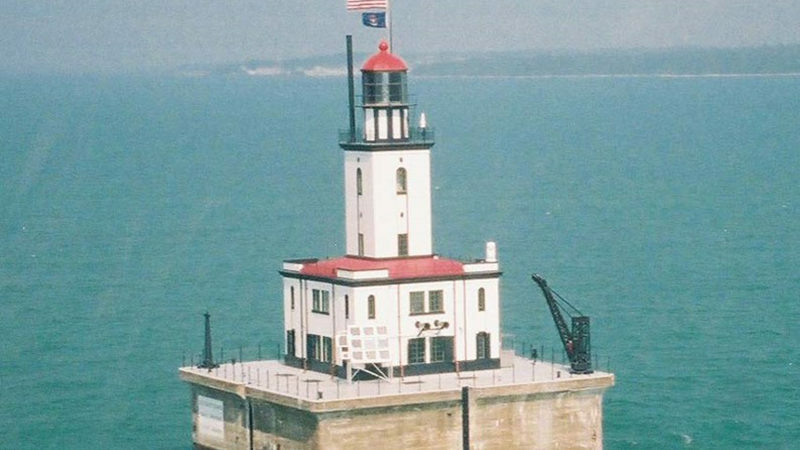 It is comprised of 83,000 acres, 140 plus miles of rugged scenic shoreline, 133 square miles of forested landscape, and thirty-four inland lakes. 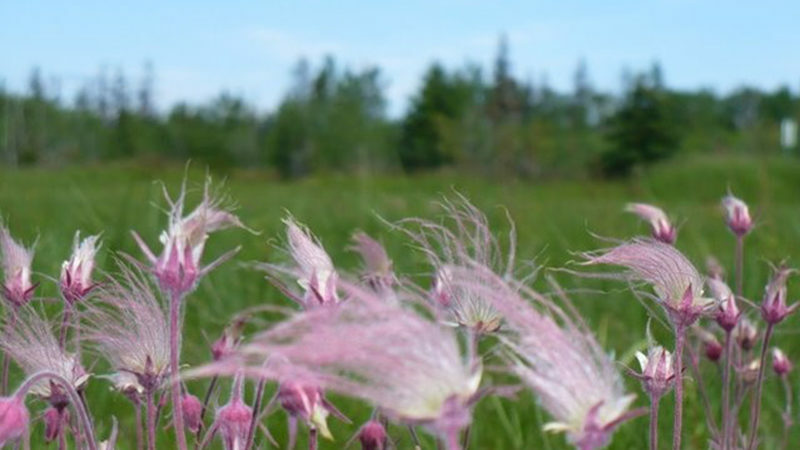 Within this diverse habitat, a number of rare species, land formations, and plants can be found. Drummond has very diverse attractions for all types of visitors. 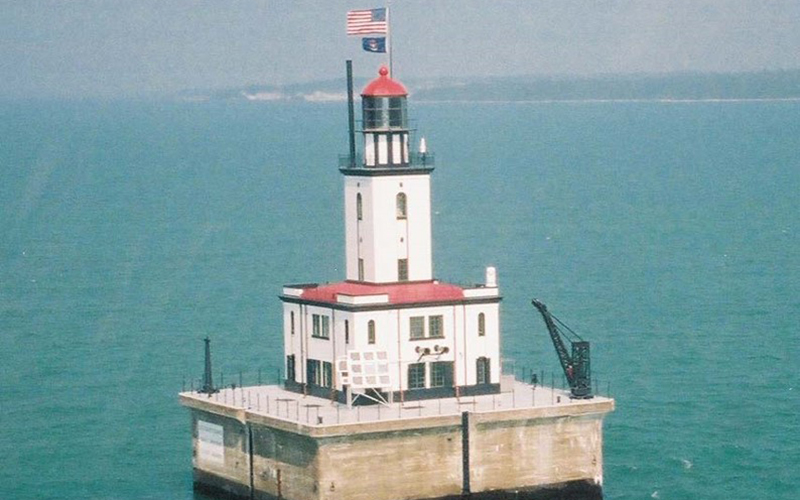 Visit the Detour Reef Light for a guided educational tour of this historic lighthouse. 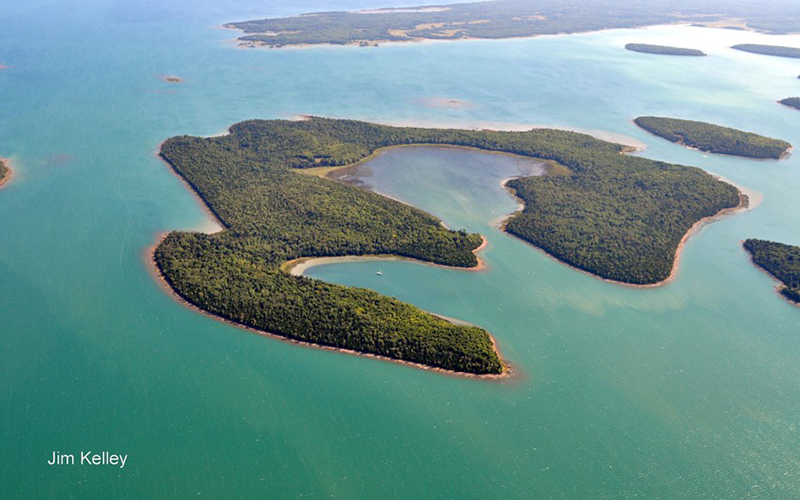 Drummond is surrounded by fifty-three outlying islands, including Harbor Island National Wildlife Refuge. 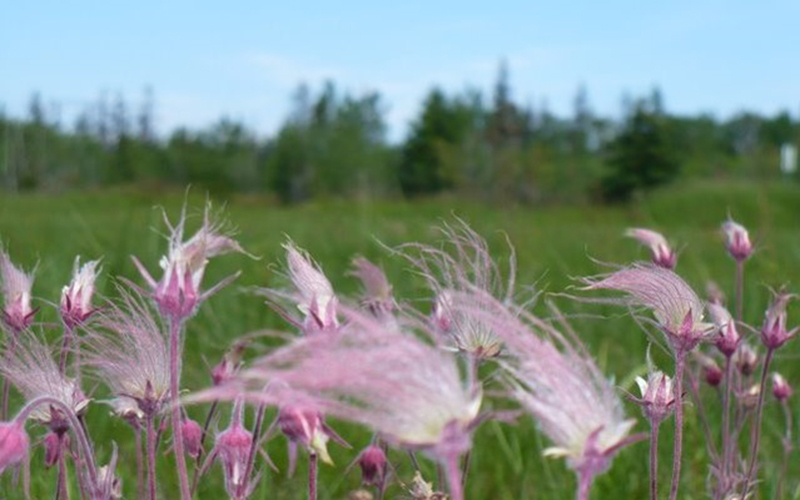 With seventeen shipwrecks surrounding the island, unique bird species like the LeConte’s sparrow, and the rare Prairie Smoke of the Alvar Plains region, the island is a true ‘natural attraction’. Get ready to explore the largest closed loop ORV/ATV trail system in Michigan, seventy miles of groomed snowmobile trails, as well as hiking, snowshoe, and cross-country ski trails. Enjoy great fishing year around and sunsets unmatched anywhere! 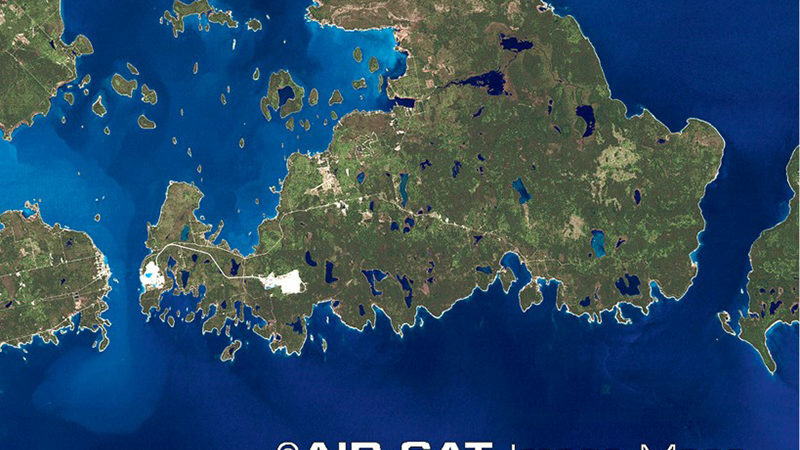 Drummond Island is located on the old French trader’s northwest canoe route, from Montreal via the Ottawa and French Rivers to Georgian Bay, then through the North Channel. Early couriers, missionaries, traders, and Indian paddlers skirted the shores of Manitoulin, Cockburn, and Drummond Island on their way to the fur trade and mission posts of the Great Lakes. 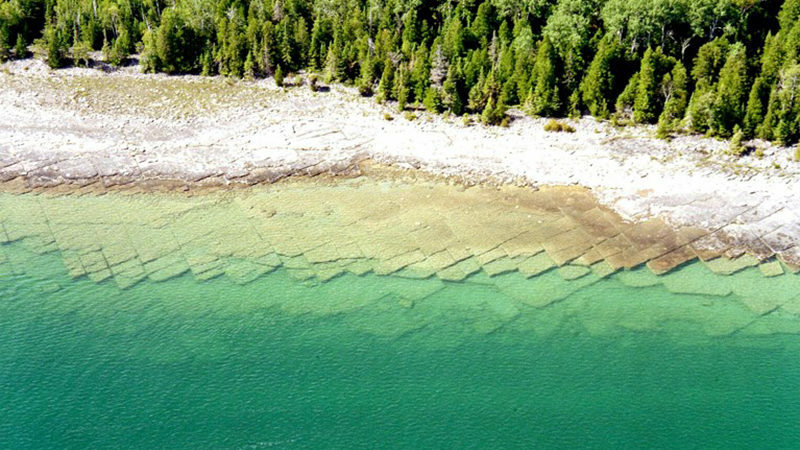 Drummond is known as part of the Grand Manitoulin, which is scientifically known as the Manitoulin archipelago. The Indians knew it as Potagannipy and the British called it High Island because of the island’s high limestone cliffs. The island received its current name from Sir Gordon Drummond, who was the commander of the lake district during the period when the British occupied the island. When the British were forced to abandon their fort on Mackinac Island, High Island was the choice of the Southwest Fur Company. Bowing to the pressure of this group, Colonel McDougal established the garrison of Fort Collier on the southwestern portion of the island in 1815. The Union Jack then flew over Drummond for thirteen years. After Drummond was designated part of the United States, the British were obliged to leave the area. 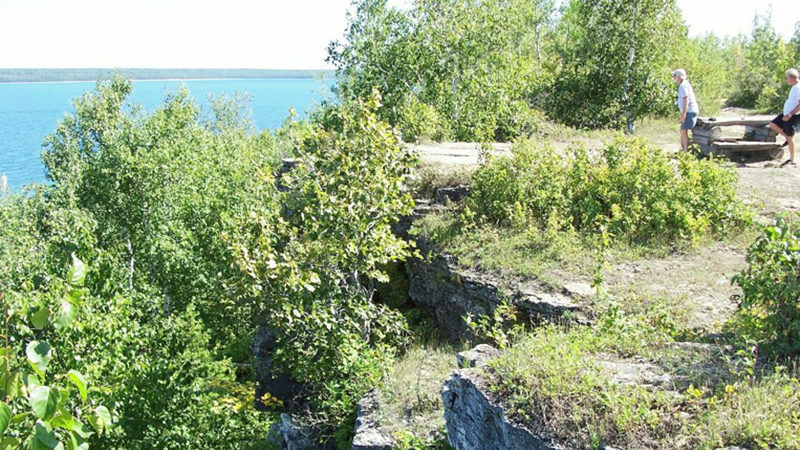 They took much of the fort with them to Penetanguishene in Georgian Bay, Ontario. Drummond’s first permanent white settlers arrived in the early 1850’s. The Daniel Murray Seaman (Betsy Grandy) family had previously settled on Beaver Island with the Mormon colony there. 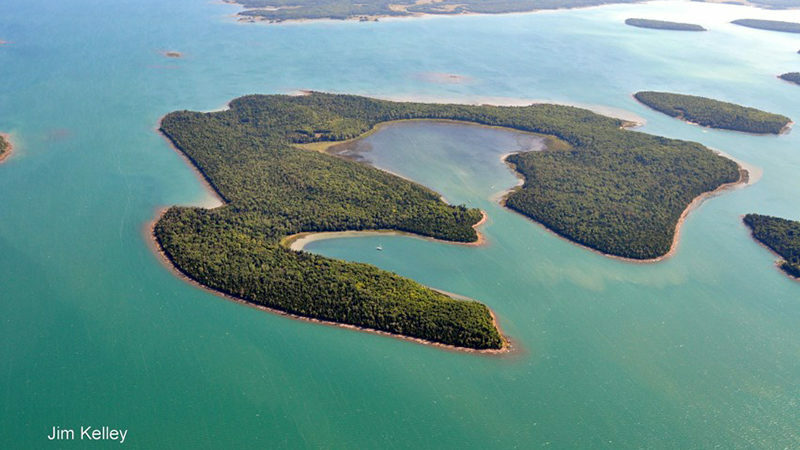 They soon became disillusioned and brought the family to Drummond Island around 1853. Others followed to fell the virgin stands of pine and hardwood, including Maggie Walz and the Finn’s who settled the Scammon Cove area, creating a brisk logging business. 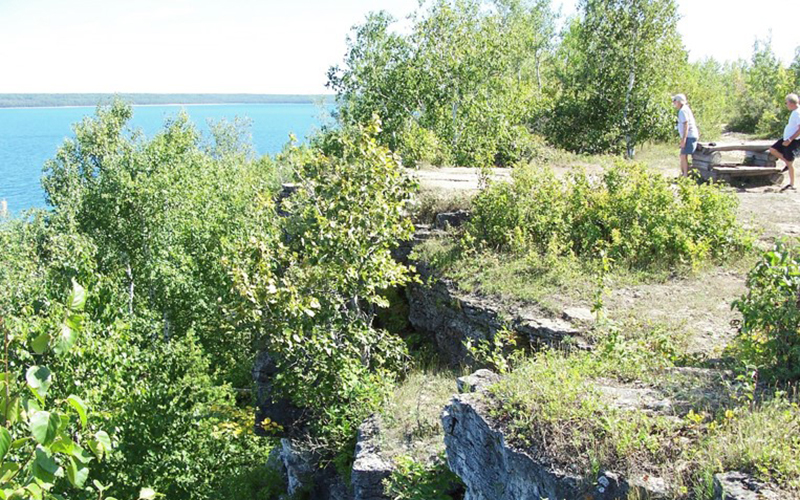 Over a hundred years ago, tourists found Drummond Island to be a premier hunting and fishing destination. Eventually, tourism became the leading industry of the island. In present times, the tourism industry has expanded to off-roading, kayaking, birding, hiking and biking, and snowmobiling. Drummond has indeed become an outdoor destination for all types of visitors.